A mountain of books was presented to the future of the Seychelles – our learners – at a heart-warming handover ceremony at the Perseverance Primary School on 20 March 2018. In perhaps the most important book donation received by the Ministry of Education, Books for Africa, a US-based charity donated over 15 000 books to the schools of Seychelles on a diverse range of topics as wide as fiction, literature and mathematics and included educational materials like maps and stationery. 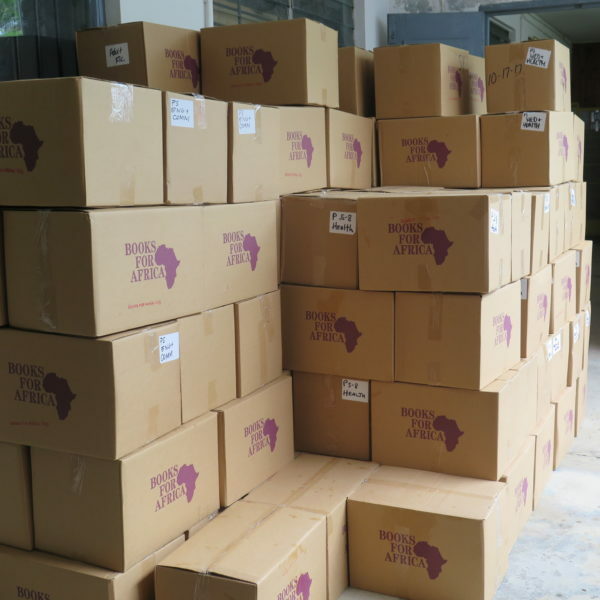 As a connecting partner, North Island has been privileged to participate in this unbelievably generous and visionary project of Books for Africa and was honoured to facilitate the clearing and offloading the books. 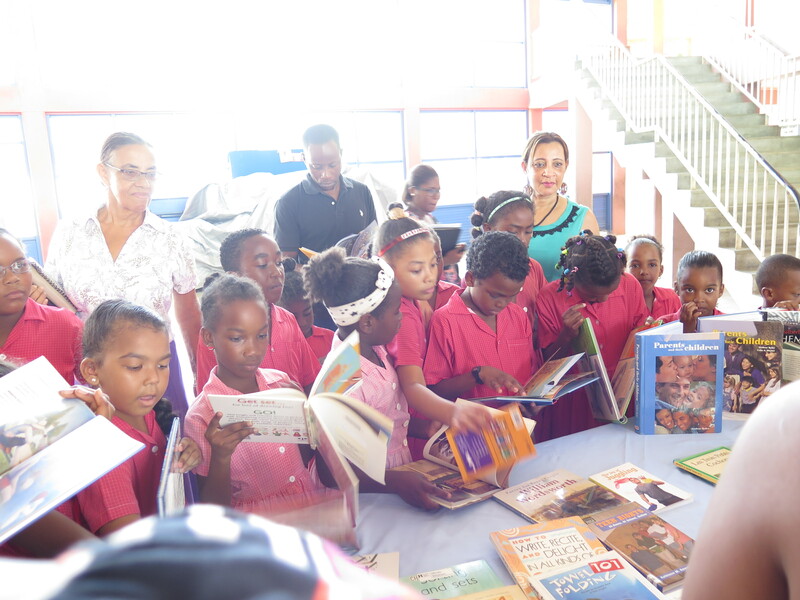 We are most excited that the donation was able to consider books on one of the most fundamental teachings required in the world today – that being conservation. The Seychelles as a country and as a concerned nation engage in a diversity of progressive and revolutionary conservation programs to rehabilitate and protect our natural environment. This commitment both on land, in protecting the biodiversity of the unique Seychelles islands and its fauna and flora, and more recently the marine life within Seychelles waters, has also been considered in this generous donation through the inclusion of books on conservation and science to further environment education in schools. 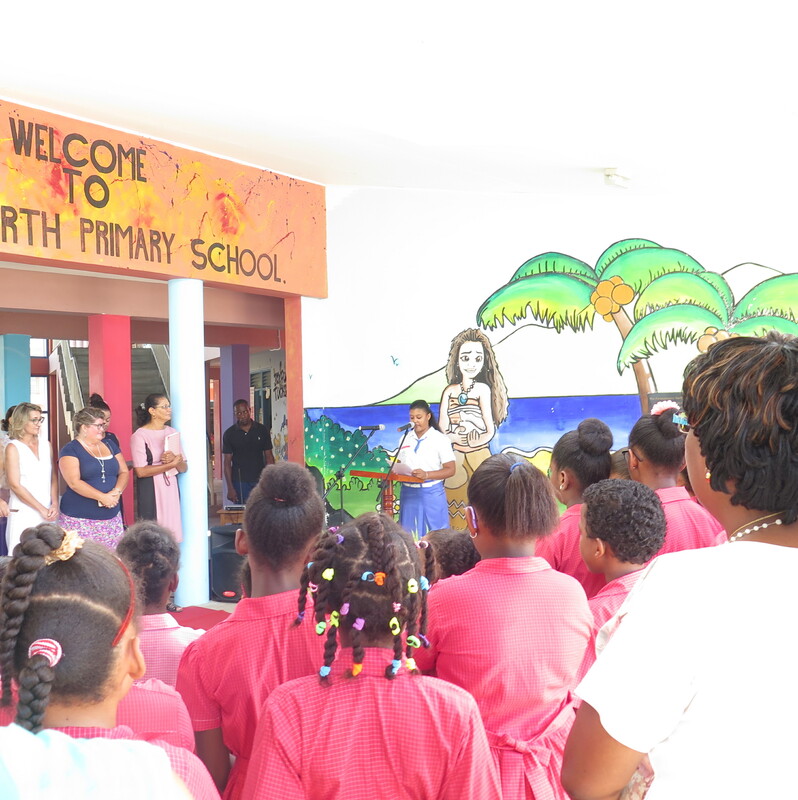 North Island is one of the leading proponents of island rehabilitation and biodiversity conservation in Seychelles and we were honoured to be part of this event. 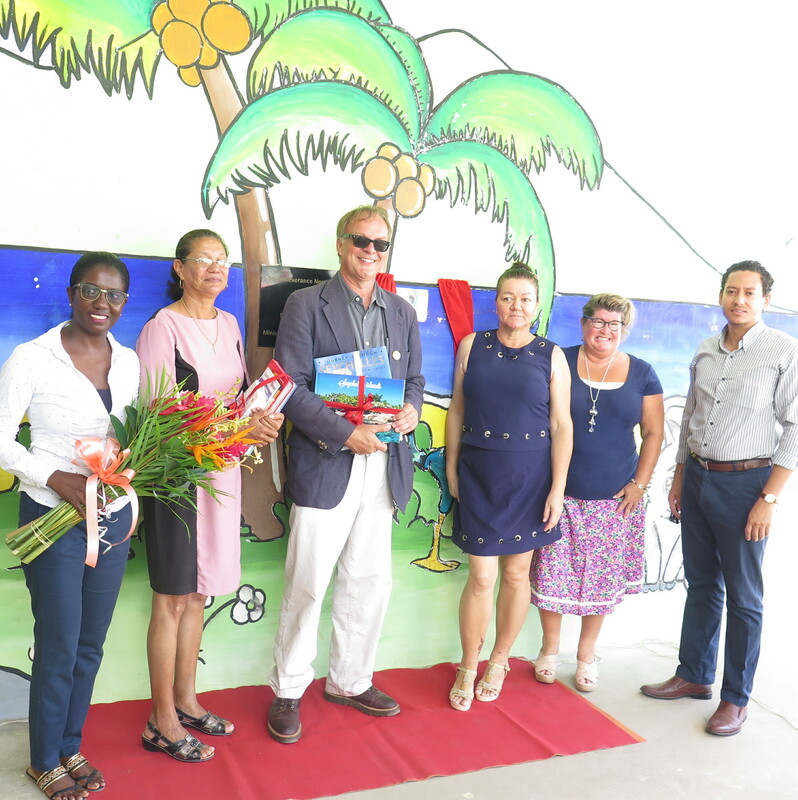 It was a truly wonderful moment that we were able to share in this occasion of promoting two of the most important topics not only in Seychelles but in the world today - education and conservation! 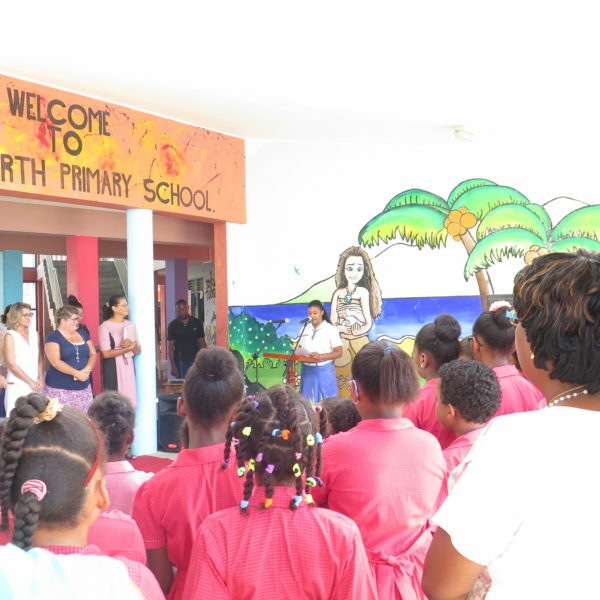 A special thanks must go to Wilna Accouche, General Manager of Green Islands Foundation, who has driven this project and has made it all happen.